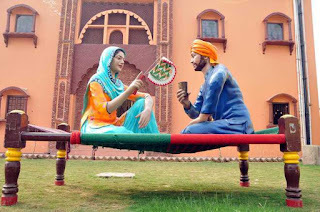 Watch to 10 Sada Pind Amritsar Video for your review. Video 3. Amritsar’s ‘Sada Pind’ is Presenting Punjabi Culture Spl. Report.